Bethany School in Curtisden Green was founded by Joseph Kendon in 1866. Originally from London, Kendon moved to Goudhurst in 1860 on account of his health and to work as a missionary to the East End hop pickers. His first schoolroom was a local barn where, for a fee of two pence a week, he taught the local children to read and write. 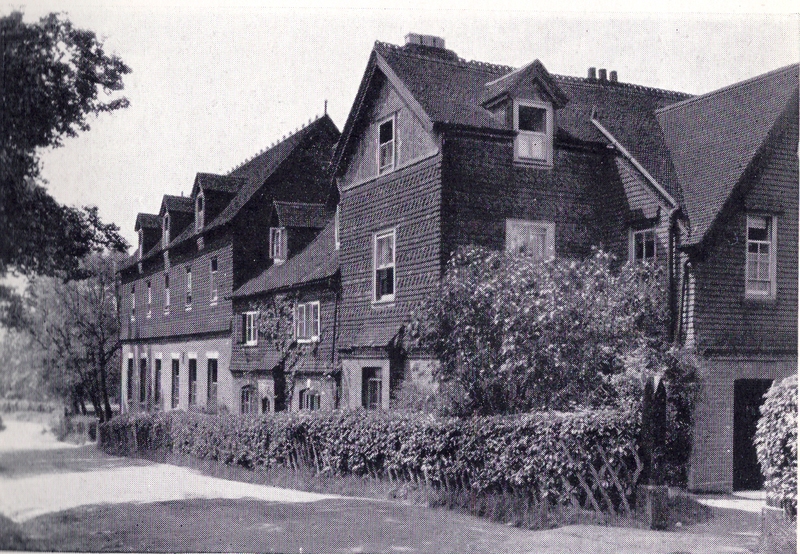 However, in the early1870’s the National School at Winchet Hill opened and many of the pupils moved there. It was at this stage that Kendon began to accept boarding pupils and the construction of Bethany House and schoolroom commenced. Initially the school taught both girls and boy, but as pupil numbers increased, Kendon purchased a plot of land in Beresford Road, Goudhurst on which to build a new school for girls. In 1882 the Mistresses and the girls moved into the new school, named the Ladies College, with Rebecca Kendon, Joseph’s daughter, as deputy headmistress. A year later she took over as Headmistress, a role she held until 1950. Joseph Kendon died in 1903, but his family continued to run the school until the 1940s. 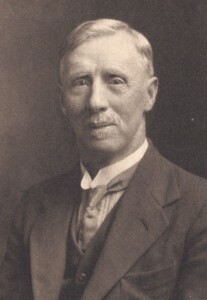 In 1939 Kendon’s son, Samuel, was appointed principal at the age of 75. With over 100 boys, between the ages of 6 and 11 years, the school was mainly self-sufficient thanks to produce supplied from its own gardens. Even so, it initially had no hot water or heating, yet it had its own laundry and provided work for many of the residents of Curtisden Green. The school survived the war years and, unlike the Ladies College, was not evacuated. Samuel Kendon died in 1945 and his son-in-law, the Reverend Edward Hayward, was appointed Headmaster. Hayward retired in 1948 and a new Headmaster, the first who had no connection with the Kendon family, was appointed. In 1959 the school became a charitable trust and with new monies, new buildings were added. The total number of pupils had altered very little since the 1930’s which had enabled the school to be run as a small family unit but with new buildings, expansion of the school, and the entry of girls in 1993, the small day school that Joseph Kendon started in 1866, is now very different.